"Great way to secure your blog"
I've had to go through the inconvenience of a hacked blog before and let me tell you it's not nice. With online security becoming an increasing problem, especially with WordPress, this is a great way to secure your blog. I'll be following Matt's training and securing all my blogs … great job." "This is a seriously good product"
I've been in the online business for 10+ years and had my fair share of hacked sites which have cost me time and money (lots of it) … I've also seen a good number of people have their reputations and entire businesses left in tatters when their sites have been hacked. This is a seriously good product and if you rely on WordPress to make you money online then it's nothing less than essential. Buy it, follow Matt's expert advice and don't end up another victim! Website security is serious business. You've already recognized the value of locking down your server against all types of DdOS threats, content scrapers and more. 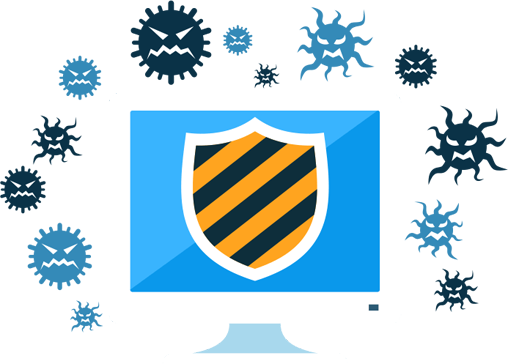 CloudDefender, when properly setup, will go a long way to protecting your online assets. While increasing your site speed, organic traffic and conversions. BUT … hackers can always find a way. The best server security can't protect you at the site level when seemingly "legitimate" web traffic accesses your website. What does this mean? Even once your server is secure, your sites can STILL be at risk of attack. It's just too easy for determined hackers to attack your site. Skilled hackers pose as legitimate traffic, by subscribing to your list or buying one of your products. Then once they're given access to your sites, they can literally hold you at ransom. Total web security is a 2 step process. First, lock down your server - and with CloudDefender, you've got all the tools to do that. Once A Hacker Gets In, YOUR Profits Are At Risk! Protect yourself at the WEBSITE LEVEL against any attack. Since I first released this revolutionary software, not one of my 2500+ users have had a SINGLE site hacked. 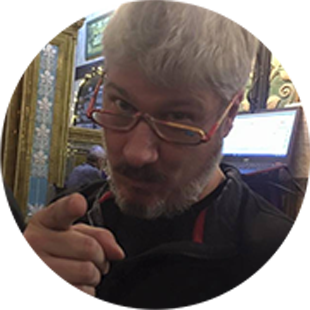 This version has been updated to be easier to use, faster to implement, and to completely protect your money sites against any online threat. BlogDefender is the PERFECT companion to CloudDefender. The 2 together are a "knock-out" combination against any type of online threat. It's been designed to be a SIMPLE security solution that DOESN'T need constant attention. While providing site protection as good or better than ANY other premium product or paid service offered anywhere else. To make this an absolute no-brainer, I've gone AGAINST the advice of my accountant and am offering the same developer rights as with CloudDefender. Meaning? Sell this service to just a SINGLE client and be in profit! Why would I do this? Website security has become a personal mission. Ever since my first site was hacked years ago, I felt the pain of LOST profits and WASTED effort. So I'm determined to prevent the same pain from happening to others. If every person who invests in BlogDefender provides the same benefits to EVEN JUST one other site owner, we double the number of protected sites. And boot the hackers straight to the curb! Web security is a HUGE business. Many specialists charge $500 or more, per month per client. You've already got the rights to sell CloudDefender as a server security service. With BlogDefender rights, the sky is the limit. Every site owner is aware of the regular threats happening online. October 21st was just the latest WIDESPREAD example. When you protect a client's server from malicious attacks AND lock down their sites at the same time, you're in the driver's seat. Hackers are lazy. They'll check out a site, see what kind of security is there, and make a quick decision. If the site appears vulnerable, they'll attack and steal everything they can. BUT, if multiple levels of security are in place, they'll QUICKLY move on because there are plenty of UNPROTECTED sites they can take advantage of. Locking Down Your Sites Couldn't Be Easier! All you need to do is download the 3 included plugins. They'll work 24/7 in the background to completely secure ALL of your WP sites. Then, follow the INCLUDED step by step video training that walks you thru the process of optimizing each plugin to completely protect your online assets. I've even included a handy WP Security PDF resource guide for quick reference. If you can install and activate a plugin, you've got all the skills you'll need to enjoy COMPLETE website security. It's funny how we'll lock up something that costs money, but not secure assets that actually PAY us. Not many would leave their car unlocked in a downtown parking lot. But leaving a money site completely unprotected? That's like leaving bags of money in the open trunk of an unlocked car. Once web security is solved, you can RELAX … and focus on building your business. Never worry again about losing traffic, leads and ongoing profits. Plus … add a completely NEW income stream by providing site security as a service with the included developer rights. Plus you'll see the income potential bof offering this as a service to clients. A service that sells itself, in a time when WP site owners need it more than ever. Sounds Awesome, What's The Catch? The ONLY catch is that this is the only time you'll see this offer. I'm already fighting with my accountant for offering this package for such a low price, with included developer rights. As a valued CloudDefender customer and someone with a PROVEN interest in website security, I'm making this offer to you now for this ridiculously low price. But you'll never see it again. Ready to COMPLETELY protect your precious website assets against the growing threats online? Maximize your profits and open up even more passive income streams? Just hit the button below to secure YOUR license, and I'll see you on the inside. "A top level force against hacker attacks"
Blog Defender is viable WordPress blog security prevention system that offers video instruction along with 3 software plugins … The instruction shows the optimum setting on how to use the plugins that will allow you top level force against blog hacker attacks. "Just one tip could have prevented my blogs getting hacked"
In the past month alone, I've had 3 niche blogs hacked, costing me hundreds of dollars in lost sales … there's nothing worse than spending months building up a blog, adding posts every few days, and then finding it all gone in an instant. Just one of the tips in the first video alone could probably have prevented my blogs getting hacked. I even noticed one or two tips in there that help with SEO too … so following these videos could even bring your blogs more traffic! Yes, the plugins are cloud-based so work seamlessly on any operating system. As long as you OR your clients have a WordPress site, Blog Defender is the solution. 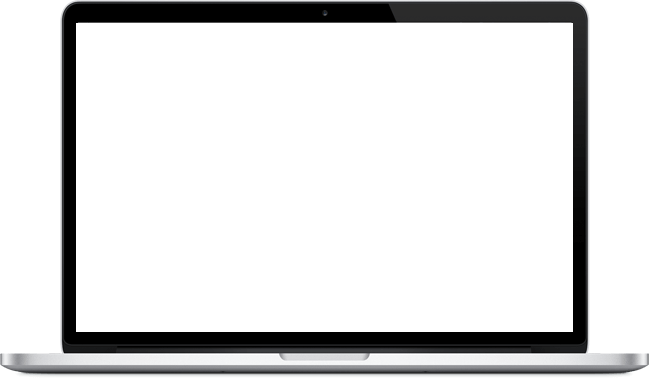 Will Blog Defender Protect Against ANY Attack? As of today, we can say Blog Defender will secure your site from 99.9% of any potential vulnerabilities. It’s impossible to stay ahead of every threat, but this is the most cutting edge security protocol available. 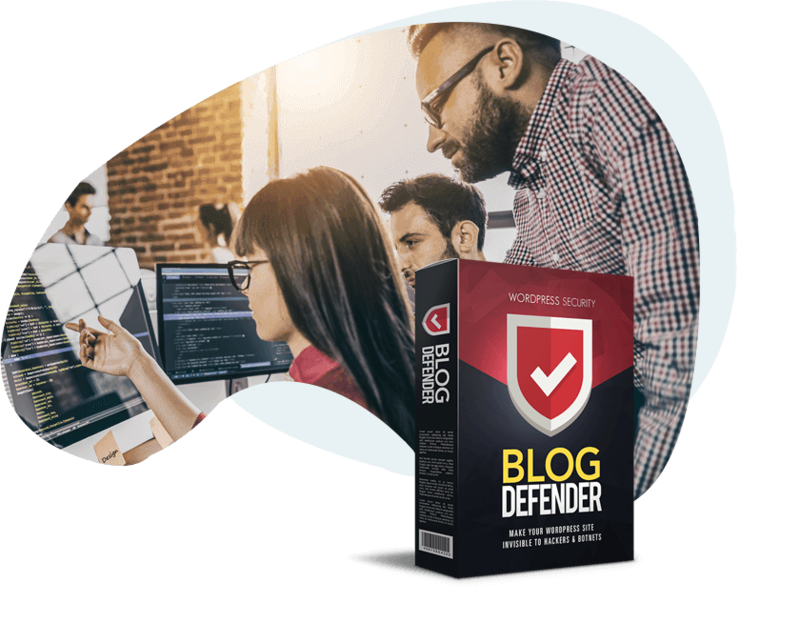 The good news is Blog Defender turns your WP sites into MAJOR headaches for potential hackers, meaning most will take one look and move on, knowing that trying to leverage your site is just not worth their time. 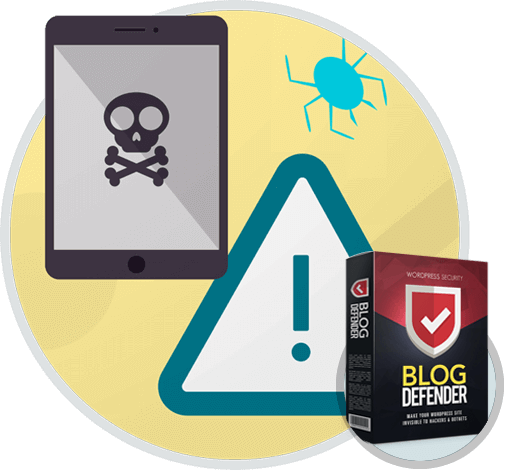 If you’ve got a WP site, you know everything you need to use Blog Defender. Installation is as simple as activating a plugin, and the video training walks you through everything step by step. Are There Limits On How Many Sites I Can Protect? None at all! 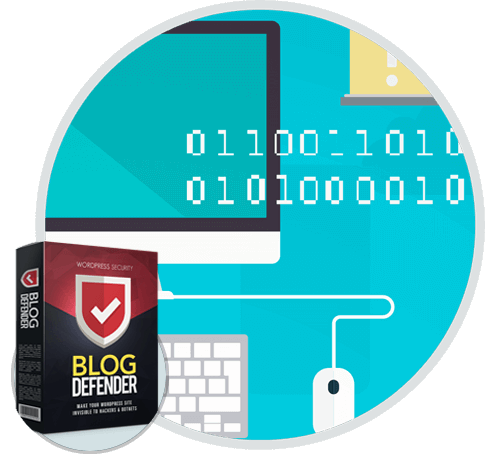 This license lets you install Blog Defender on unlimited personal AND client sites.